As a recognition of our hard work and commitment, we’ve been named one of the leading SEO company in New York by SEO Tribunal. Because of this, we couldn’t be more proud of our team. Not only they work with passion and invest themselves in fostering relationships that benefit our clients, but they also stay up to date with the latest technologies, continually seeking improvement. They work collaboratively to create amazing campaigns while staying laser-focused on our clients’ bottom line. Ultimately, our goal is to inspire and share our knowledge to be a valuable partner to our clients. 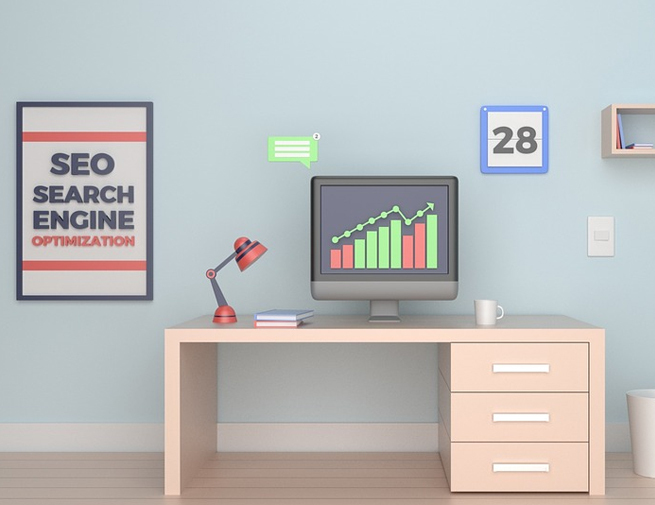 SEO Tribunal’s research methodology takes into consideration a combination of metrics, ranging from market presence to project management methods. Furthermore, SEO Tribunal’s dedicated analysts examine the companies’ case studies, customer reviews, and retention to accurately present every company. We are excited to celebrate these accomplishments and we’re looking forward to sharing this journey with you. Thank you for making all of this possible. To help us keep the good ranking, please take the time and provide your review on SEO Tribunal.